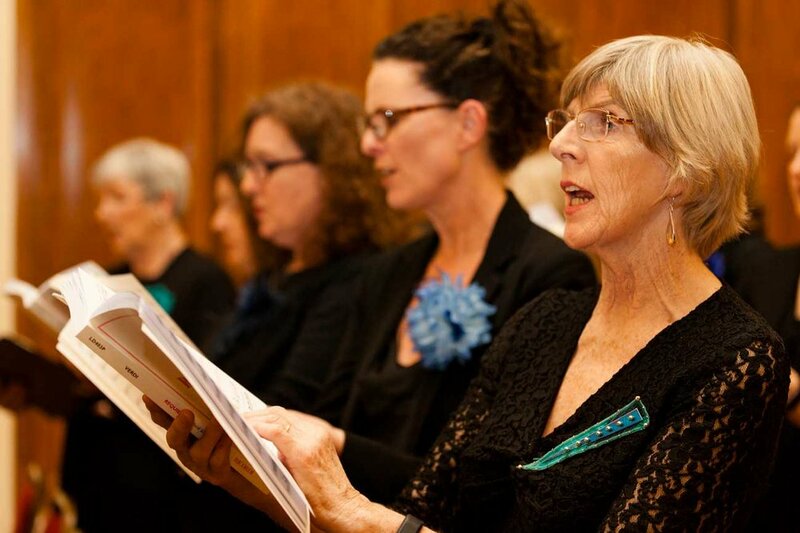 Dun Laoghaire Choral Society is a four-part, mixed voice amateur choir in Dun Laoghaire, South Co. Dublin. With our Music Director David Brophy, we perform regular concerts of medieval, classical and modern choral music, and occasionally perform in live film scores such as The Lord of the Rings-The Two Towers. We sing with professional orchestras and musicians. 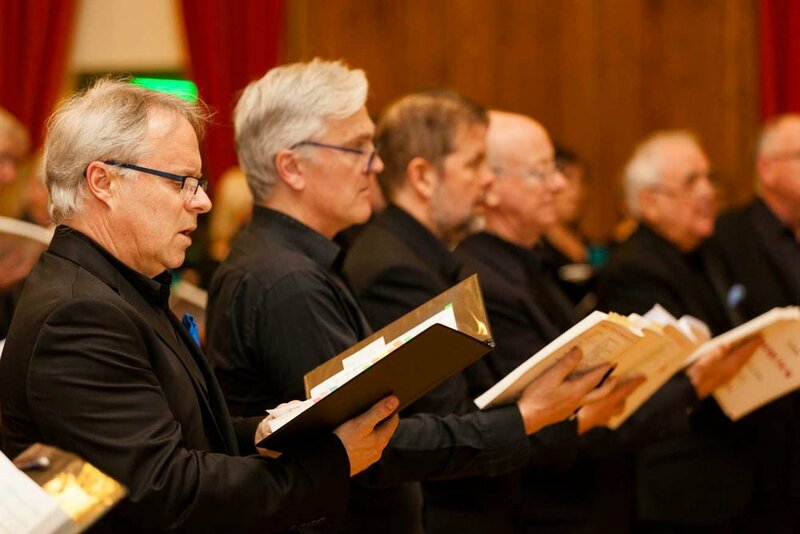 We also host an annual Choral Conductors Course and have a children's choir, The SuperTones.